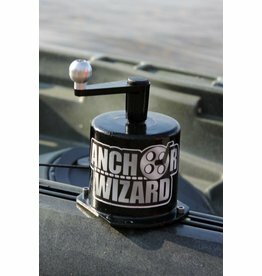 Here is the Low profile Kayak Anchor Wizard! 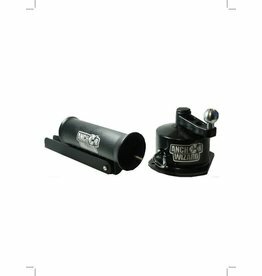 This is the original kayak anchor wizards little brother; made of light weight plastic and strong bearings the Low profile Kayak Anchor Wizard makes a great accessories to any Kayak. 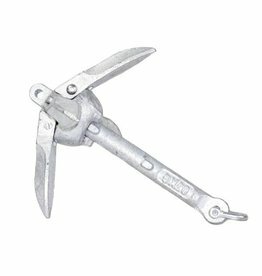 Anchor your kayak, canoe, or small boat worry-free with the YakGear 1.5lb grapnel anchor.